The Follin siblings create new synth pop melodies under the appropriately named project. Cults member Madeline Follin is taking time away from the group to record with brother Richie James. Recorded in their mother’s New York living room they introduce the family’s musical genius with “Roxy”. Madeline’s signature sugary lyrics can be heard over the cleverly arranged synth pop melodies while bouncing drums add the edgy, rock rhythms to the electro beat track. The duo plan to release a self-titled two-track single later this year through Father/Daughter Records. 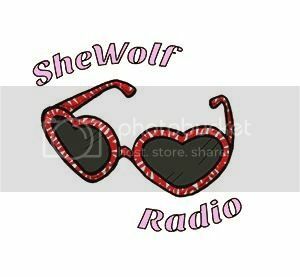 Posted on March 6, 2016 March 6, 2016 by shewolfradioTagged cults, electro, father/daughter, follin, madeline follin, New Music, new york, richie james follin, roxy, shewolf radio, synth pop.